Everyone is human. What stands out is his competitiveness: Sourav Ganguly on MS Dhoni's angry reaction to no-ball call. 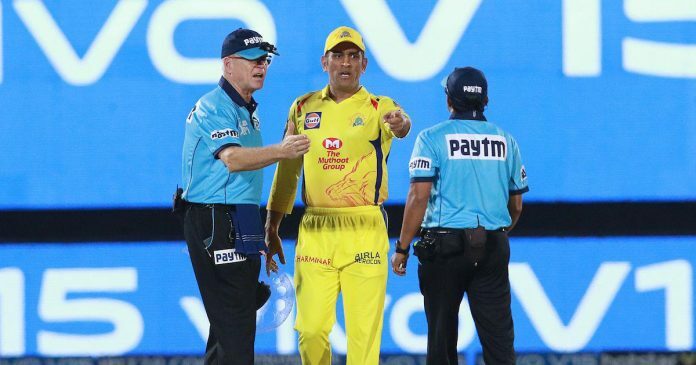 Dhoni escaped a ban and was let off with a 50% fine on his match fee for an unprecedented confrontation with the umpires during the IPL encounter. Everyone is human, former captain Sourav Ganguly said on Friday night, referring to Mahendra Singh Dhoni’s on-field argument with umpires during an IPL game. Currently serving as an advisor of Delhi Capitals, Ganguly was understandably happy after the visitors had posted a seven-wicket victory over hosts Kolkata Knight Riders at the Eden Gardens. 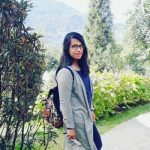 IPL 2019: How Exactly do IPL Franchises Make Money?